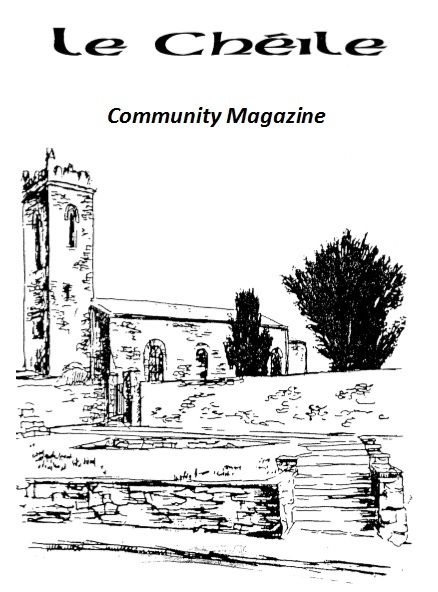 Clane Community Council has recently launched a heritage sub-committee which has begun to collaborate with Clane Local History Group to catalogue the rich and varied heritage of Clane and explore how best the community might protect and enjoy it. The group has already held a very successful workshop and seminar with the support of Kildare County Council and The Heritage Council, and you are welcome to browse their Heritage Update for the 2013 AGM. If you have any suggestions for the sub-committee or would like to get involved in any way, please send the committee an email at ClaneHeritage@gmail.com.